Have you ever walked the aisle of a grocery store as you shopped, and thought to yourself how much time you are wasting or how you would rather be doing anything else. If so, click and collect at waitrose.com may be the perfect solution. However, you may be unsure what click and collect is, or how it works. Here is some information that you should be know if you are considering using this service. Click and collect is a service that does your grocery shopping for you. Instead of you walking the aisle in your grocery store, you make a list of the items you want using the waitrose.com website. Your list is then submitted to the store. Once the list is submitted to a store, an employee will take your list, and gather up all of the items on your list. Your items are then scanned, totalled and bagged. At the set time according to your chosen collection slot, you are able to walk into the store car park and pick up your groceries. This is a fast and easy process, allowing you to free up time for other activities in your life. How Long Does it Take Before I Can Collect My Groceries? After placing an order, you can collect your groceries in less than 24 hours, depending on when your order is placed. If you need your groceries the next day, you will need to place an order by 7 PM. Orders placed before 7 PM can be picked up the following day at your preferred Waitrose grocery store after 2 PM. What if I Change My Mind or Need to Add Something? After placing your Waitrose.com order, you may realise that you forgot a few things, or wish to take a couple items off your order. Luckily, this is not a problem with the click and collect program. You have until 11:45 on the day you are to pick up your order to make any additions or deletions to your order. Click and collect is a free service for those who spend £40 or more on their grocery order. At this time, the service is not being offered to those who spend less than that amount. 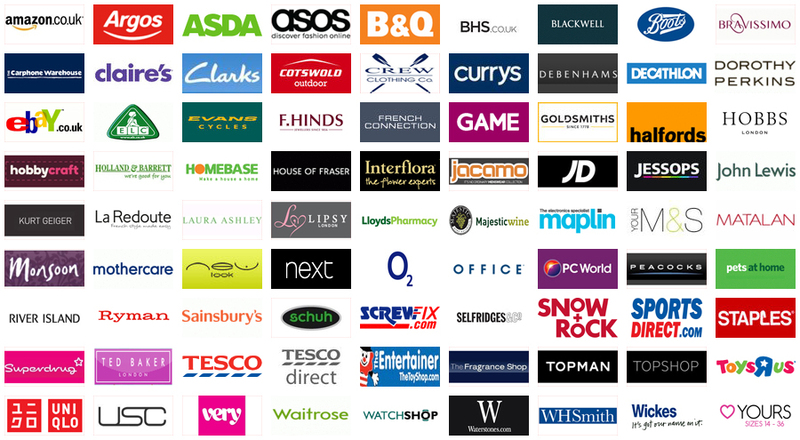 Who Can Benefit From Click and Collect? Busy professionals who don’t have the time to shop. Those who have trouble walking or standing for a prolonged period of time. People who simply dislike the traditional method of grocery shopping. Click and collect is a fast and easy way to get your grocery shopping done. Learning about how it works will help you decide if it is an option you want to try the next time you need groceries.